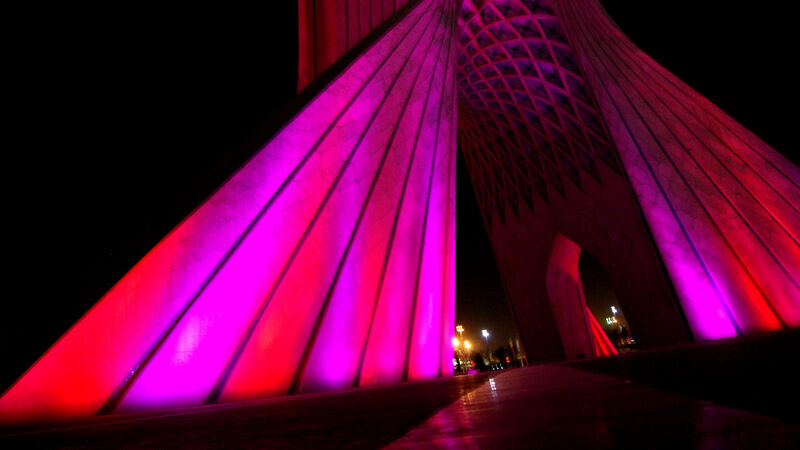 Tehran is like nowhere I have ever been before that it’s almost impossible to describe. Sure, it’s like any other major metropolis across the world with all the things that come with them – traffic, shops, apartment blocks, rich, poor … but every now and then you’ll spot something that will just, well, scream at you. The first thing I noticed were the buses and trucks and how old they were. You begin to realise that you could be in another decade – go on Youtube and watch any old Turkish film from the Seventies and you might begin to understand where Iran is. Paradoxically can you believe that Tehran has an Apple store and streets with row upon row of shops selling nothing but Samsung LCD’s? I kid you not! 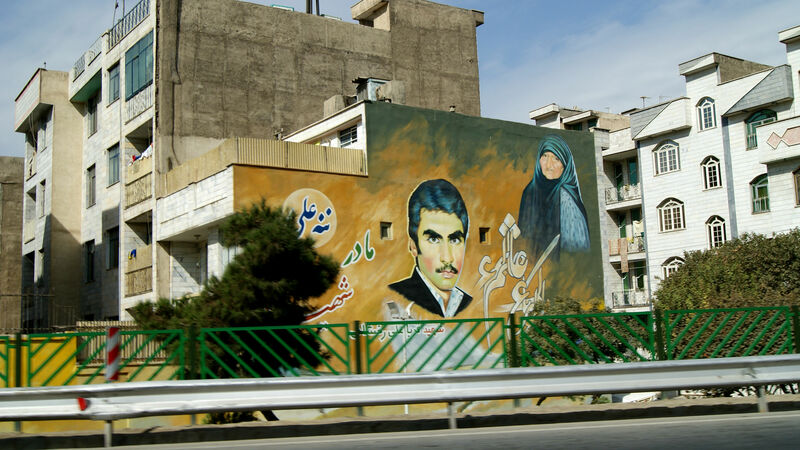 Then you’ve got huge paintings on the sides of buildings of Ayatollah Khomeini and soldiers who died in the Iran-Iraq war. Why don’t we have paintings of our war heroes all over the place? Afterall they gave their lives for our countries. 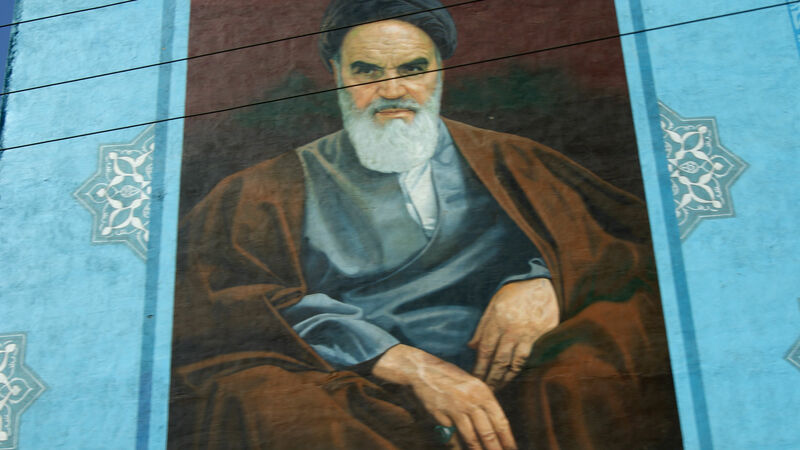 One moment in Tehran I actually stopped on the spot utterly terrified when I noticed a huge photo of the face of a blood splattered corpse (see photo below) – that for me was going too far. 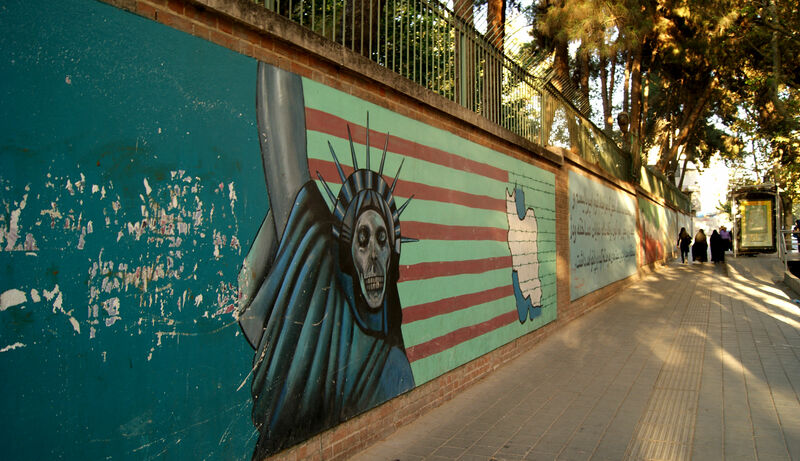 The only thing I found disturbing in Iran were these corpse posters! Somehow I had the perception that there would be soldiers with machine guns riding around in trucks barking orders through tannoys but I hardly saw any soldiers and the ones I did see with machine guns were stationed near national landmarks. 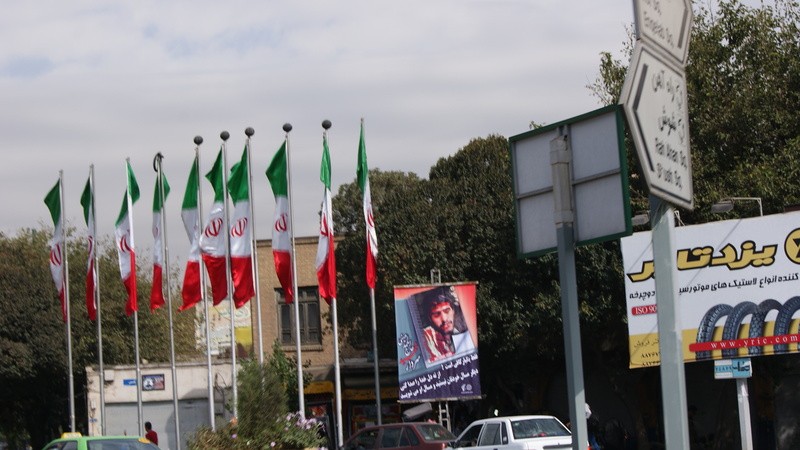 I did see alot of tanks on the outskirts of southern Tehran and what i’m convinced were surface-to-air missiles on the backs of flatbed trucks. Combine all of that with lookout posts and “designated areas” with barbed wire and you can imagine how electrifying Iran really is. That, though, is the modern political Iran and later I was able to slowly peel the layers away to discover a highly emotional, inquisitive and cultured society. After a time you begin to notice that this astonishing country gets under your skin – but in a good way. I longed for the Tehran of Iranian New Wave cinema, that poetic almost melancholy Iran where everything moved at a slower place where on street corners you would find a blind man with a budgie on his arm and a box of cards where the bird would pull out a prediction with it’s beak. All I was getting were people staring into their smartphones with endless din of traffic in the background. 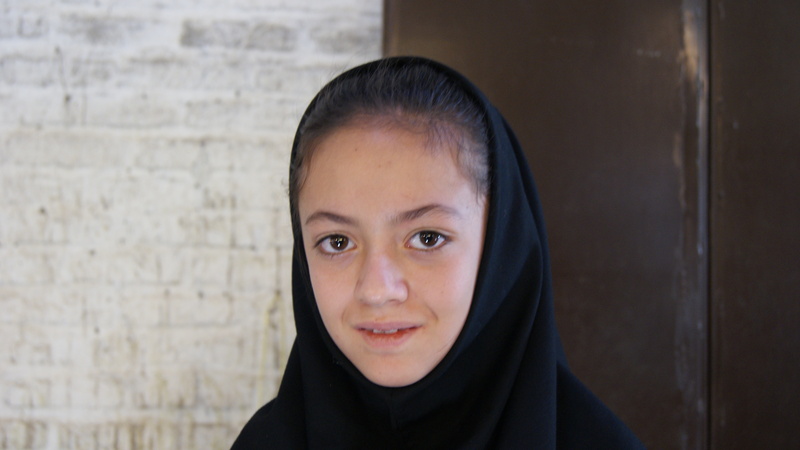 Then I got my first glimpse of the Iran I had loved, it was an old dishevelled man pushing a overloaded cart somewhere amongst the diesel fumes and chaos of rundown South Tehran – he was singing what sounded like a spellbinding heartbreaking love song, the composition of the notes alien to my ears. I secretly smiled to myself knowing that the Iran in the films of Majid Majidi thankfully still exists. Another odd thing were taxi drivers. I must have crossed Tehran many times in the back of taxis and depending on the drivers age he would take you through ‘his Tehran’. Older drivers with deep, intense eyes would play old songs while pointing out the palace where the Shah used to live or stop near a statue of someone important and sigh deeply as they tried to explain how it was before. Young excited drivers with awkward haircuts would play everything from Iranian Pop to Rhianna while speeding through the new Tehran of Japanese electronica while flirting with girls with pancake makeup and nosejobs who incidentally weren’t afraid of flirting back. 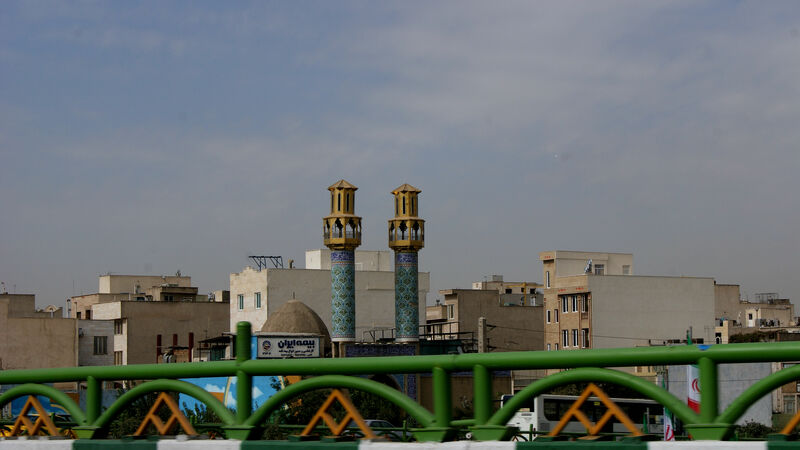 While reading about Tehran I had been attracted to the South of the city, the older, ramshackle districts sounded somewhat charming although in the end I loved North Tehran more. The South was too chaotic where everytime you risked your life trying to cross the street due to the lack of traffic lights and choking diesel fumes. You are advised to just cross the streets and the drivers will stop but try doing this at 6am when the streets are almost empty and every boulevard is turned into a highway with speeding insane drivers trying to get to work. One day I walked for almost an hour in the oppresive heat trying to find somewhere to eat and what made it worse is i’m vegetarian. All I could find were places selling rice and various types of meat. This would become a problem all over Iran. The first place I ate was a “fastfood” joint just off Imam Khomeini square, were I was served by a group of men wearing dirty, flouresent orange aprons. The only thing vegetarian on offer were french fries on a baguette! I quickly changed my mind about the baguette when I saw the cook scraping some of the soft bit of the bread out with his dirty nails. 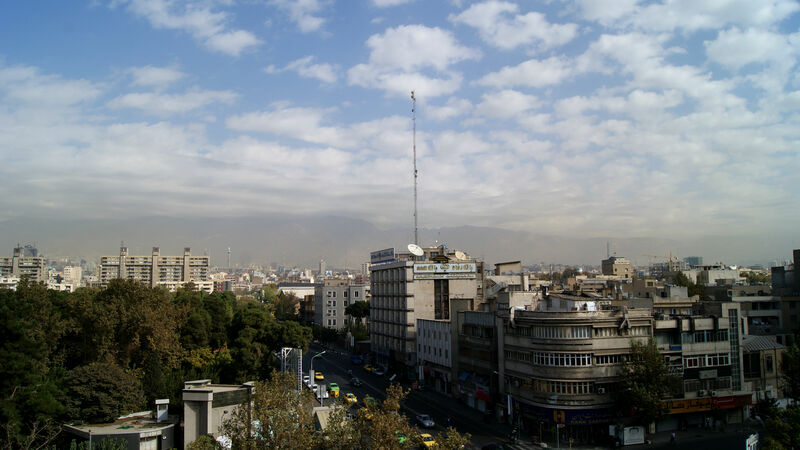 South Tehran is very similar to Old Delhi – whole neighbourhoods selling nothing but car parts. I think because of this there are hardly any women on the streets which I was very aware of. If you have ever been to Turkey and India well, Iran seems to be a mashup of these two countries. Sometimes with my boyfriend we would point out the “Indian element” or “Turkish element”, giggle and agree. North Tehran is wonderful. Most intersections have traffic lights where surprisingly the drivers stop at red. The streets are designed on a grid so if you remember the mountain range is to the north of the city then it’s almost impossible to get lost. Another curious thing is if you ever find yourself walking uphill or up a sloping street then chances are you are heading north. I loved the northern districts, many fine places to eat and good little cafes selling delicious coffee and cake. North Tehran reminded me alot of Manhattan, only ofcourse here the buildings are much smaller – but the same busy, exciting vibe. 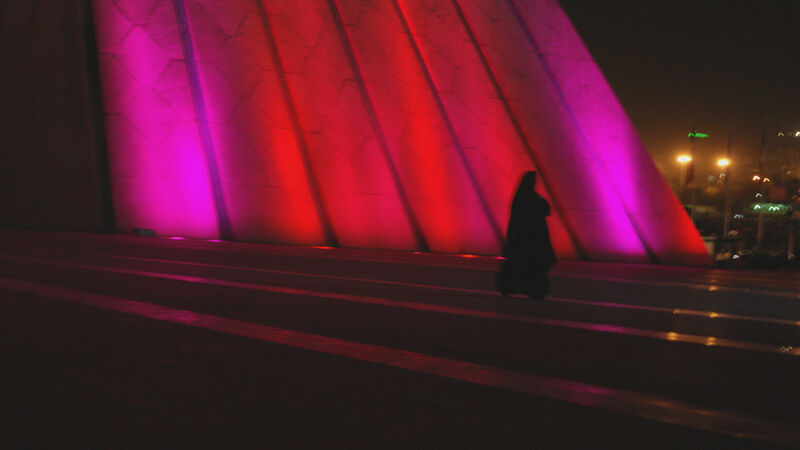 All in all I liked Tehran, not because of the way it looks but because of the many contrasts and the street vibe. 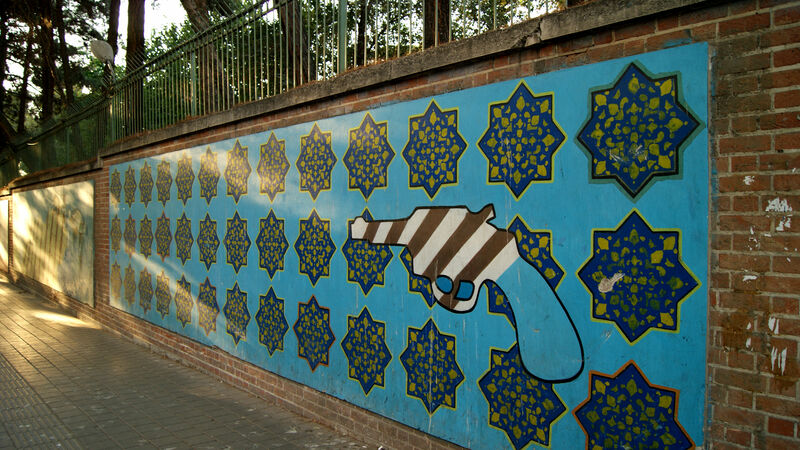 I felt very safe in Tehran too, you can walk around without being worried about being mugged. Once I thought two pickpockets were following us on the subway but it turned out they were just curious about where we came from which filled me with guilt. I would have liked to stay much longer in Tehran but it was time for me to head south and into the desert. 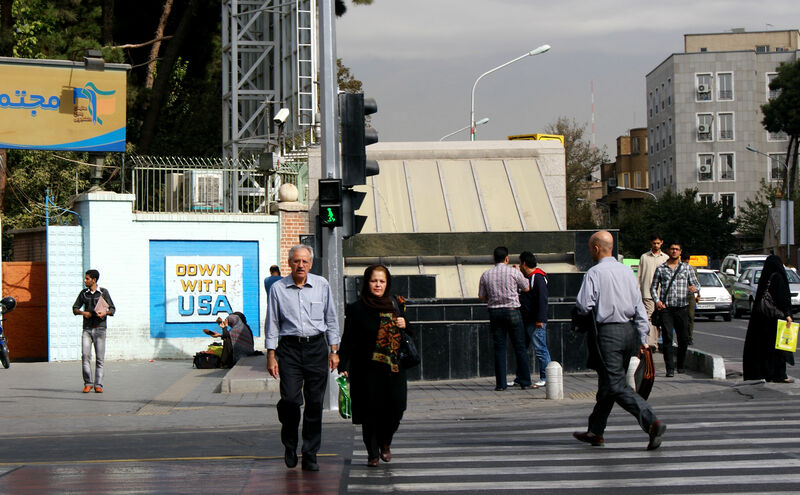 This entry was posted in Iran and tagged anti us banners in tehran, imam khomeini square, Iran, iranian new wave cinema, majid majidi, north tehran, persia, south tehran, u.s. den of espionage. Bookmark the permalink. 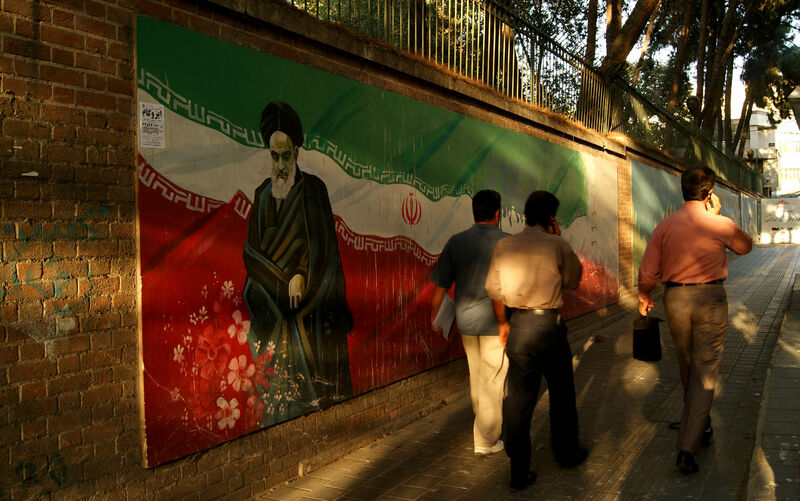 ← Things to avoid when applying for an Iranian travel visa.